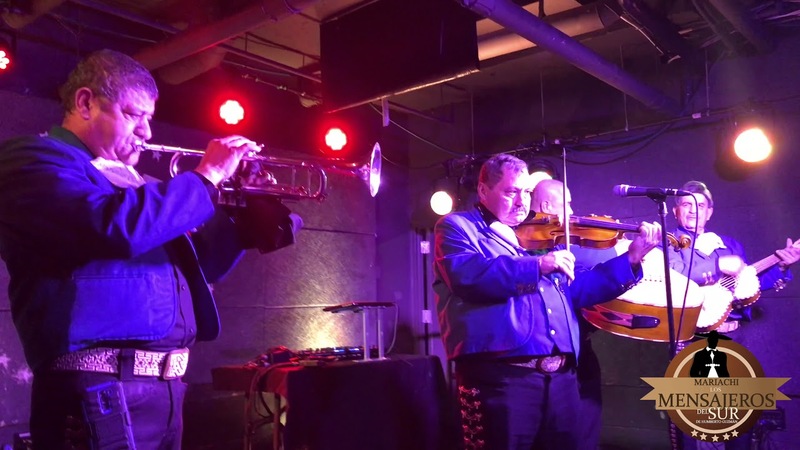 Humberto Guzman y su Mariachi Los Mensajeros del Sur is one of the most exciting groups in the D.C. Metro Area, playing contemporary and traditional mariachi music for over 30 years! 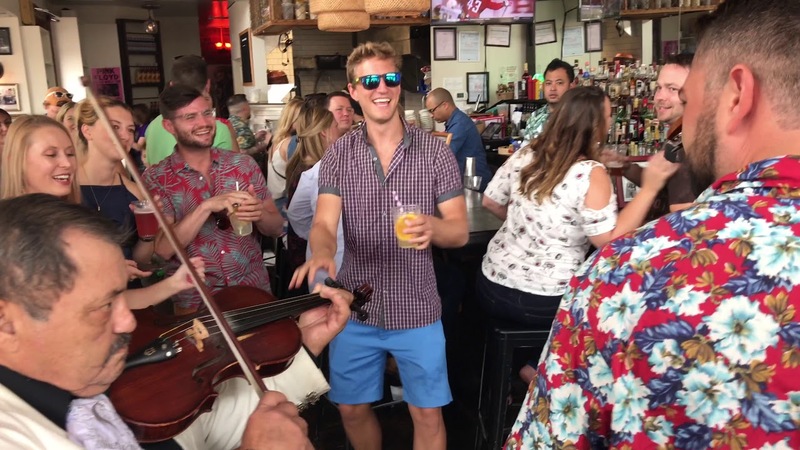 This unique, fun and energetic group will make your event to a real fiesta! Mariachi Los Mensajeros del Sur will gladly perform at any event you have: wedding, prosposal, birthday, aniversaries, corporate events, etc. 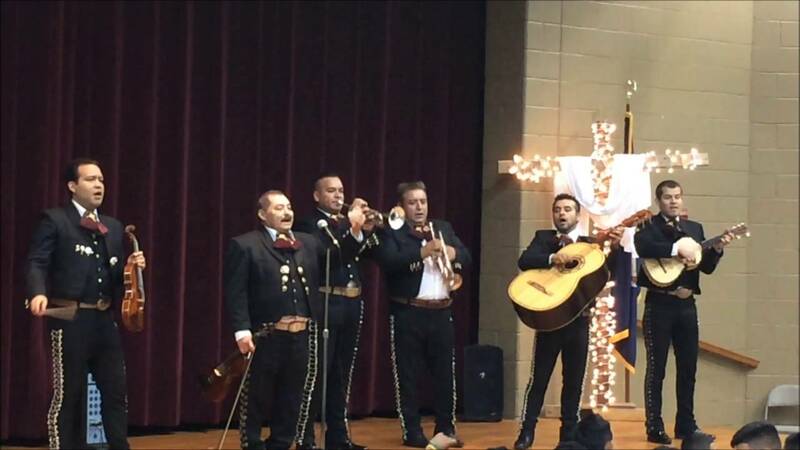 Mariachi Los Mensajeros del Sur was a HUGE HIT at my father's 80th birthday celebration. They were professional, dependable, friendly and every guest there raved about them. 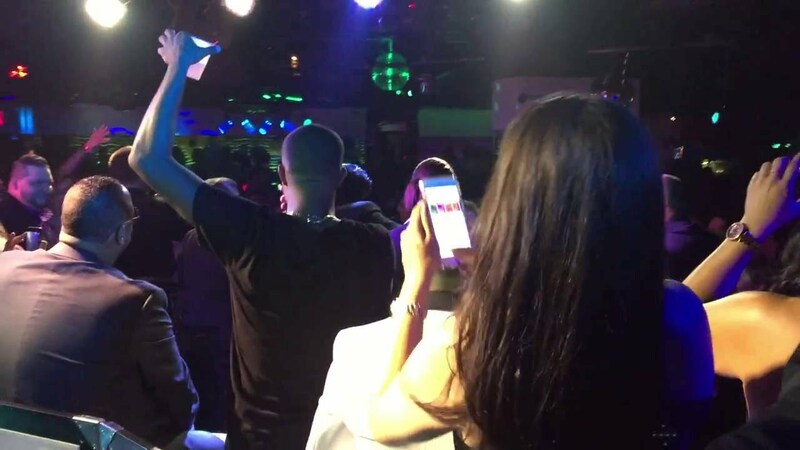 They took requests from all the guests. My father was super happy. Can't wait to book them again. 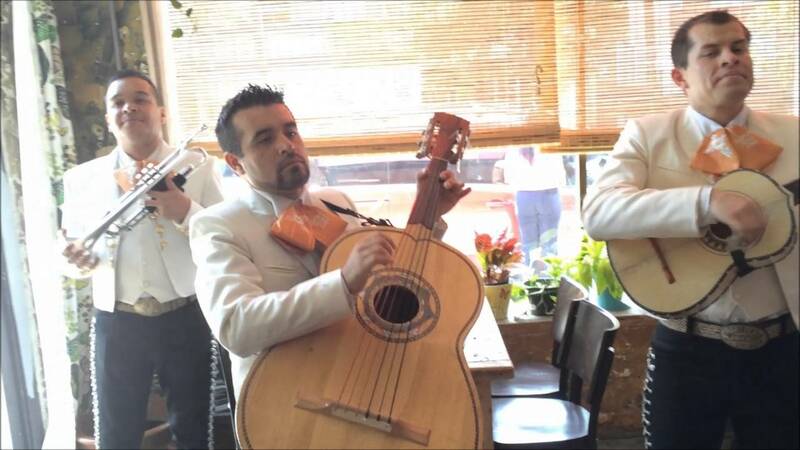 Do not hesitate to book them if your looking for an authentic Mariachi performance! Thank you very much, it was an honor to be there with my mariachi band celebrating your father 80th birthday and hopefully we can there for your next event. Thank you for booking my mariachi band. Los Mensajeros del Sur came and serenaded our high school students at our Hispanic Heritage Month closing celebration in school and were a huge hit among not only the Hispanic students, but Americans as well were singing along as best as they could. This group was phenomenal in keeping everyone engaged for an entire hour. This is not an easy task. Teachers, students, and staff were all enchanted by their selections and charisma. We will definitely be seeing them again in the future. Thank you very much, I'm glad to know that everyone had a great time listening to our mexican culture music. It was a pleasure to be part of your event. Once again thank. Mariachi Los Mensajeros del Sur played for our son's wedding reception (cocktail hour) in Maryland this weekend. They were a huge hit: great music, great clothing, and very lively! Extremely talented musicians and performers: lots of different instruments (guitars, violin, trumpet, and accordion), and great singing voices. The wedding guests were mesmerized, as were we. They arrived on time, played longer than expected, and were professional in every way. We highly recommend this groups and will hire them again. Thank you Mrs. Susan, it was an honor to be part of your son's wedding reception with my mariachi band. once again thank you very much.